#OurOman are you ready to amp up your #PriveExperience? 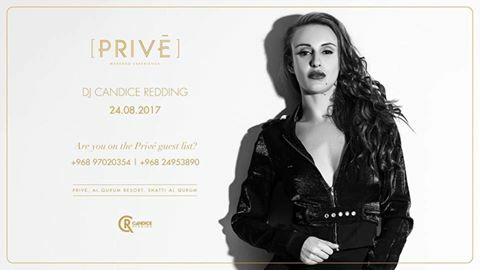 An exclusive party curated by DJ Candice Redding, affiliated to Shark & Ink, Tomorrowland Unite, Sunburn, VH1 Supersonic, EVC and many more, is coming to Privé Gastro Lounge on the 24th of August! It’s going to be an unforgettable Thursday night! 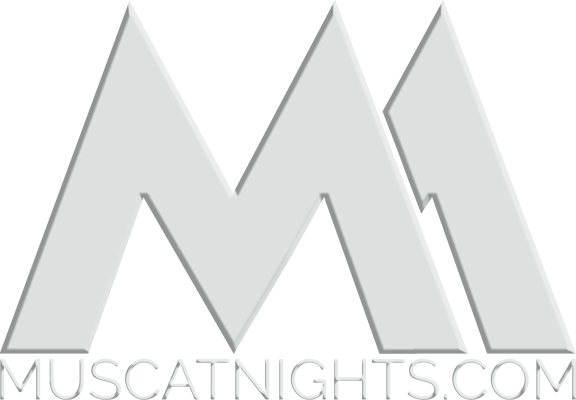 Can’t wait to be a part of our guest list?